Hey sug, are u doing this in u're shortest ever vacation ? Whoa...whata commitment ! Pls answer my mail. The first picture reminds me of my childhood - often when we travelled by car, these millet ears would be spread over the road - maybe the idea was to thresh it. 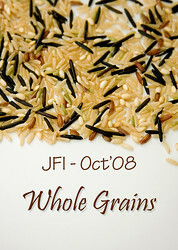 Looks just perfect with the goodness of whole grains..
Wow, those look AMAZING. Can't wait to try. This is very tempting and mouthwatering Suganya. made a note of it. Just my kind of recipe! A must try. I sent my entry in for your event. Hope you got it. You have so many good looking recipes on your blog, I don't know where to start. I love the pictures also. Wow! those burgers look so great!! Beautiful picture again!! Such a luscious looking burger there - when can I come over? 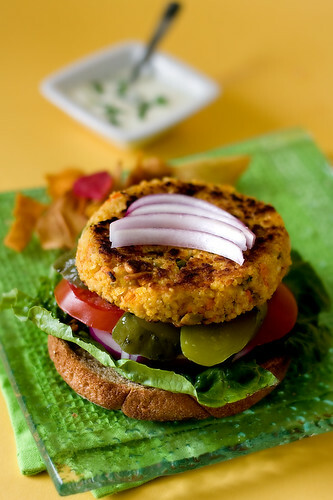 looks like one of the best "veggie burgers" (as in, something not meat to stick in a bun) I've seen in a long time. i'll definitely be trying this one out. thanks! I love your blog - you have the most beautiful pictures and always such lovely sounding recipes. These burgers have been on my to-do list forever!! I finally made em today. I have never cooked or eaten millet before, so it was a nice intro. I made a mistake with the millet - should have let it cool completely before mixing with chickpeas or else its like porridge and made my batter too thin. Also, 3/4 cup millet was too much for my batter - probably coz it had the porridge texture! The burgers came out pretty good - I roasted the millet before cooking which gave it a nice flavor, added some cumin, oregano and lemon juice in addition to ur seasoning. My husband loved them! I have 8 frozen burgers now - great for later. Not sure if I'll make these again, but I LOVED the millet and definitely will be cooking more of it! Thank you! 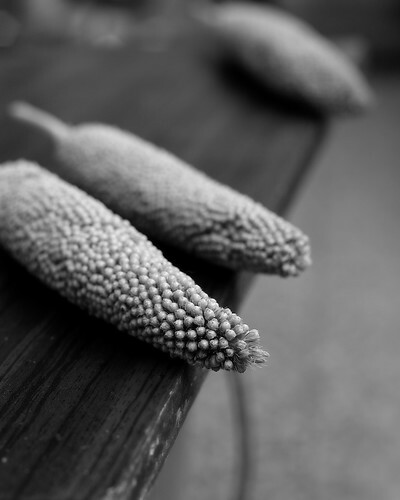 If your millet is of porridge consistency, may be you should adjust your water ratio. I realize I am late to this post, but I just wanted to mention that these burgers baked very nicely for one hour in a 350F oven. I carefully turned them halfway through, and pan fried them in just a couple of tablespoons of olive oil so they would be crispy. 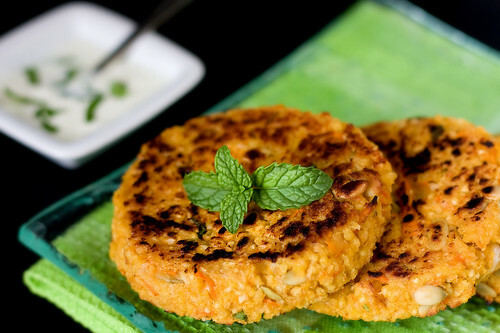 I was specifically looking for a millet-chickpea burger recipe because I knew it would be a perfect combination, and we (3 adults) devoured ten patties in under 30 minutes. It was a glorious gastronomic finale to our day.